Assisted living is a general term used to describe a residence for seniors where assistance with activities of daily living is provided as needed. These activities can include bathing, dressing, grooming, ordering and taking medications, and making doctors’ appointments. Meals, snacks, housekeeping and laundry services also are provided. 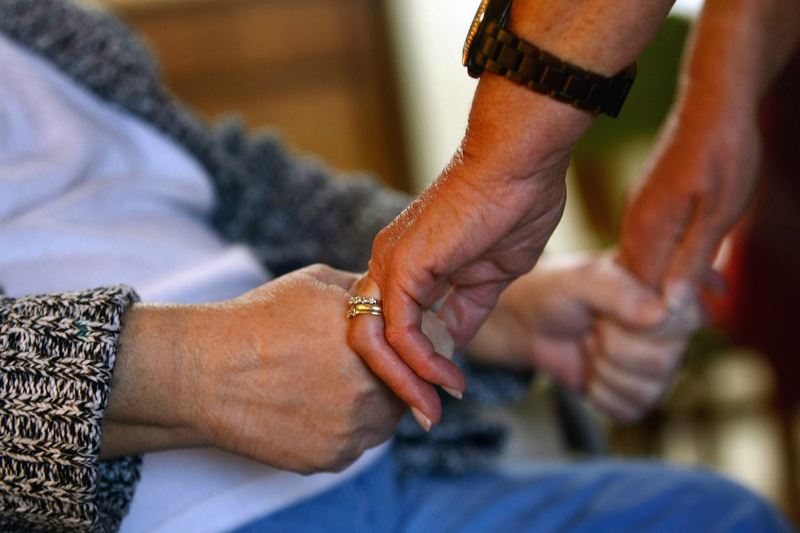 To learn more about our services here at Warm Heart, please visit our services page. Warm Heart Family Assistance Living offers long-term care, short-term stays, respite services, hospice services and other care services. To learn more about these services, please visit our services page. Family members and authorized guests that are on the list can visit the resident staying at Warm Heart anytime between 1 pm to 7 pm Monday through Sunday. On special occasions, Warm Heart allows visits as early at 11 am. Does the resident have to switch doctors upon moving into Warm Heart? Warm Heart gives you the option to either continue using your preferred physician or use any of our recommended physicians. We recommend working with our physicians because we closely work with them. How to determine the required level of care? A health care assessment form has to be filled out and it is then evaluated by the delegating nurse to determine the level of care that is required. Do you provide transportation services for doctor visits or family outings? Yes, transportation to and from is provided by Warm Heart. It is generally recommended that at least 5 days advance notice is given to ensure that transportation is arranged and ready for the day off. This is to avoid any scheduling conflict. I am interested in moving to Warm Heart but I want to bring my own furniture. Is this possible? Warm Heart Family Assistance Living offers both shared or private rooms that are fully furnished with everything you need to feel welcome and comfortable in a home-like setting. But if you want to bring your own furniture and belongings you can do so. 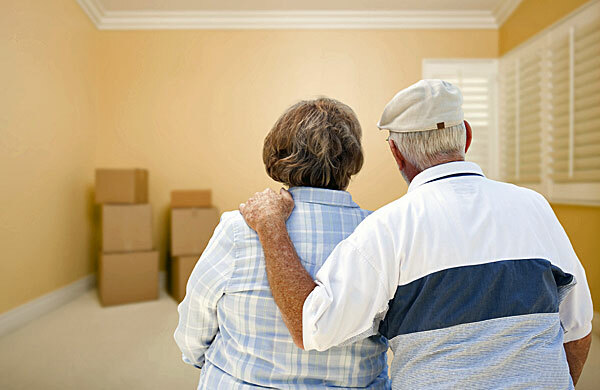 We can certainly arrange transportation to have your belongings brought to Warm Heart. Can a couple move in and stay in the same room? Yes! 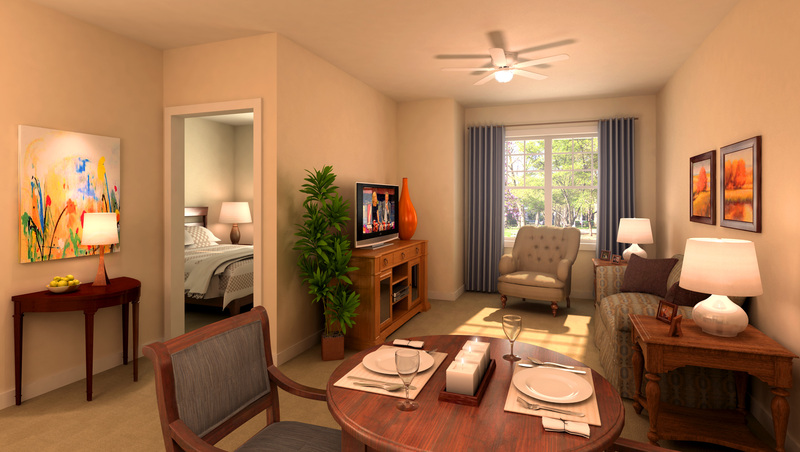 Warm Heart allows couples to stay together and have their own private room together. It is always a beautiful thing to see happy couples together! Yes. We offer 24 hour service around the clock for those individuals that require a close watch around the clock. What type of training does Warm Heart staff receive? All staff at Warm Heart is criminally background checked and we provide continued education and training to reinforce that our staff is up to date with the required rules and regulations required by the state.